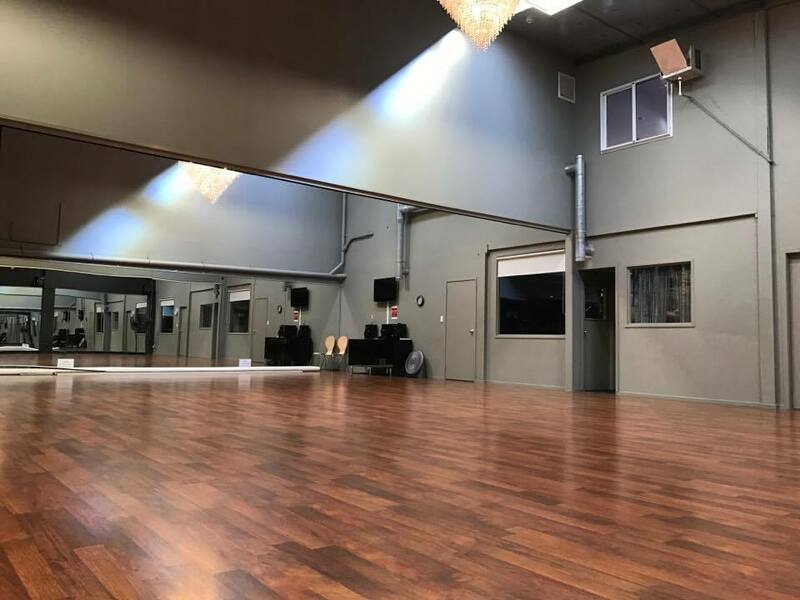 Our Studios are available for hire. 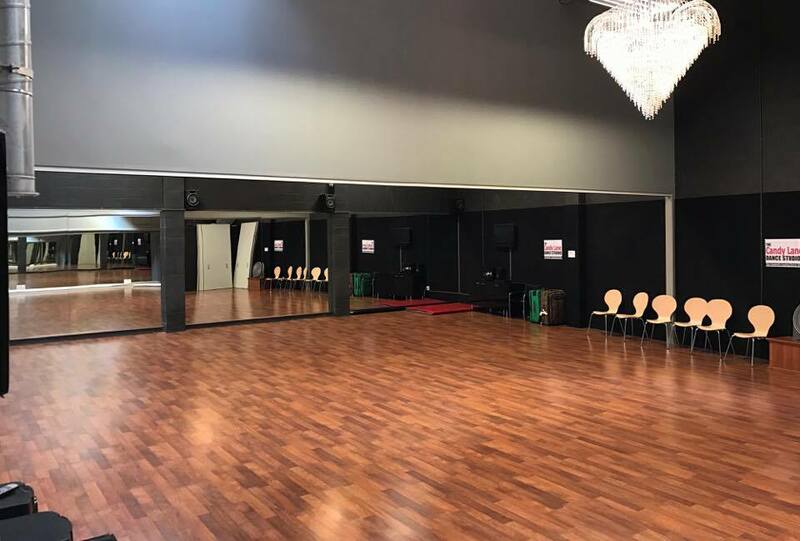 The spaces can be used for Dance classes, practise, TV/Commercial Filming, Auditions/Workshops and much more. 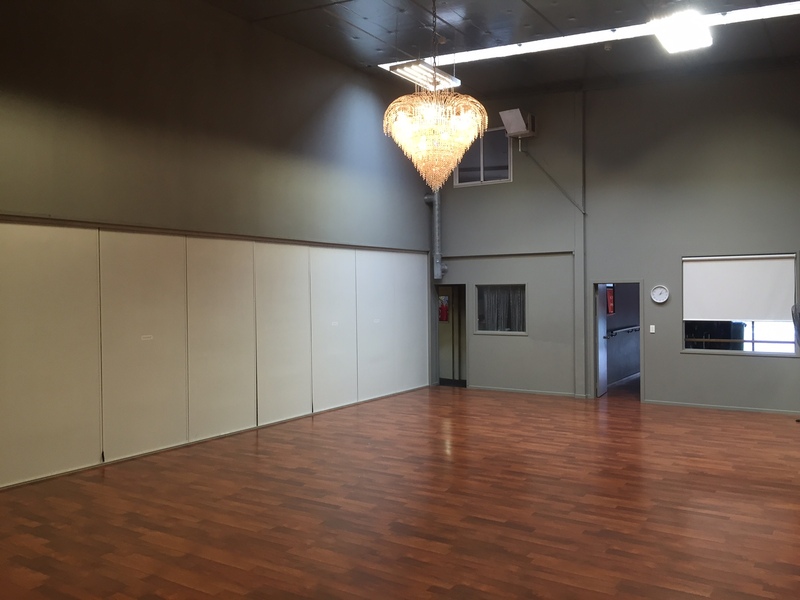 Studio One is one of our larger studios, suitable for up to approx. 20 people/10 couples. 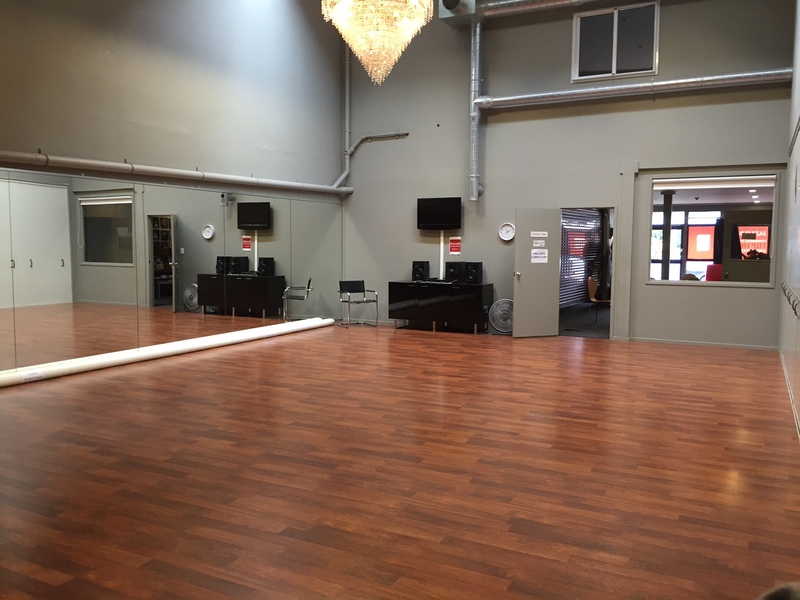 Studio Two is one of our larger studios, suitable for up to approx. 20 people/10 couples. 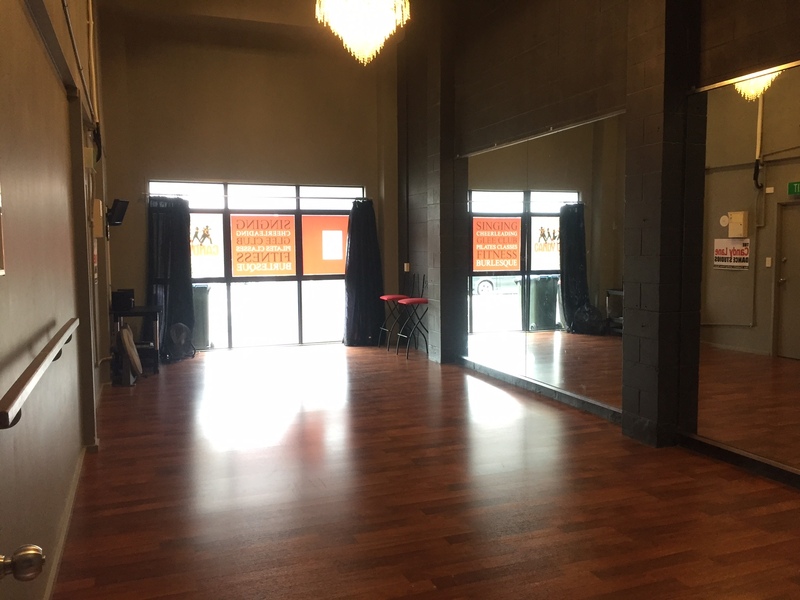 Studio Two is our dedicated Tap studio with a Tap mat. 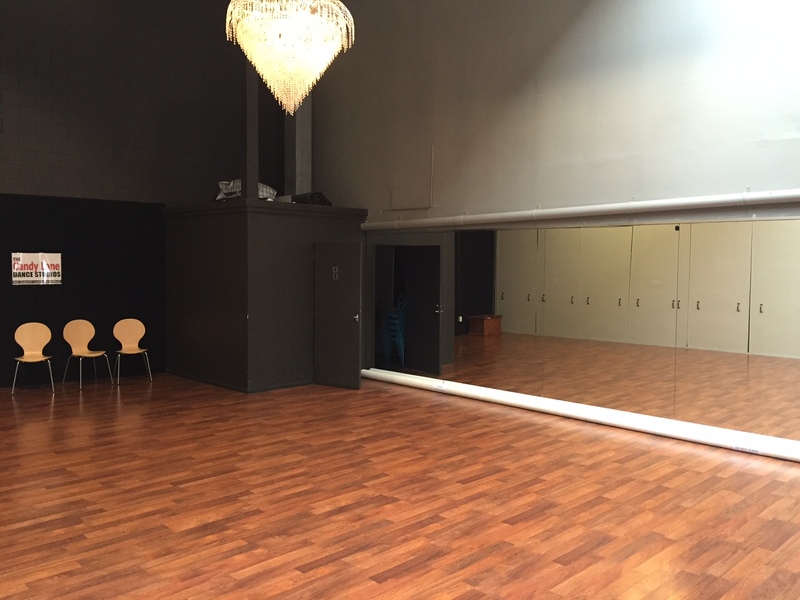 Studio three is one of our smaller studio, suitable for up to approx. 8 people/4 couples. Perfect for one on one tuition. 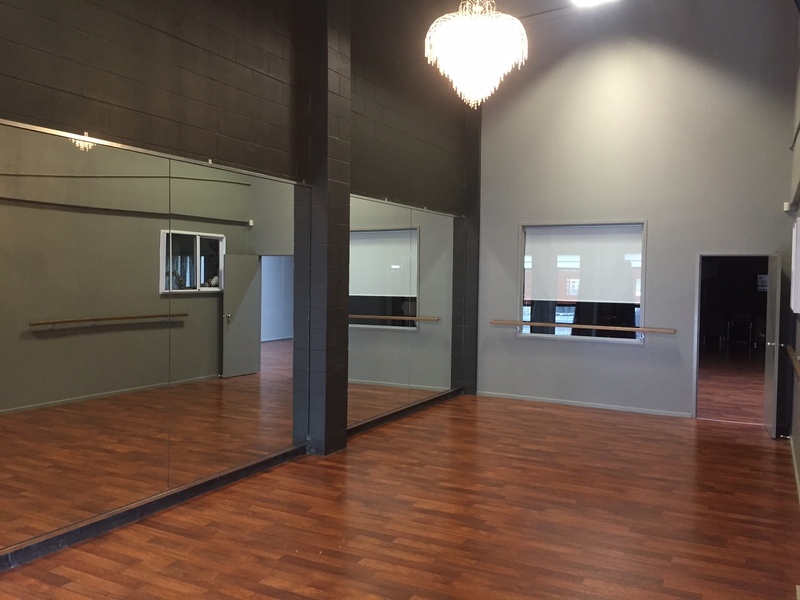 Studio three is fitted with Ballet Barres. 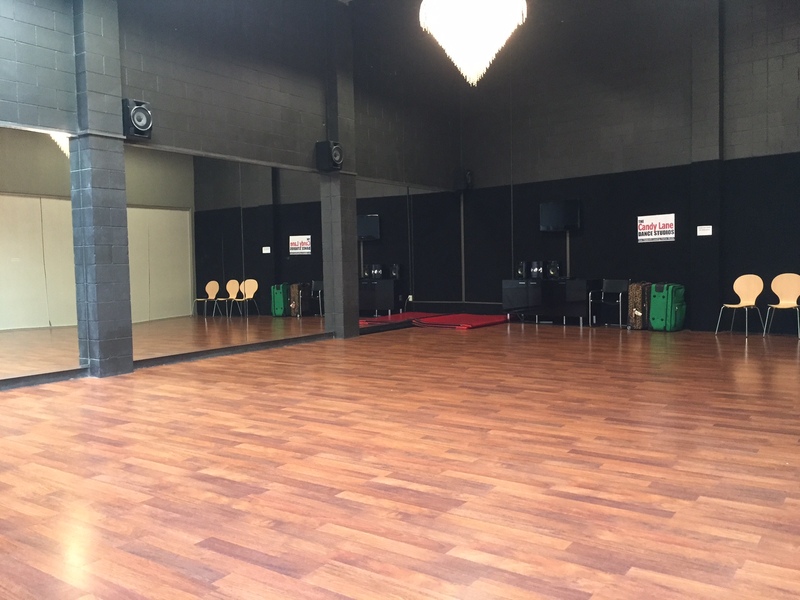 Studio four is one of our medium sized studio, suitable for up to approx. 14 people/7 couples. 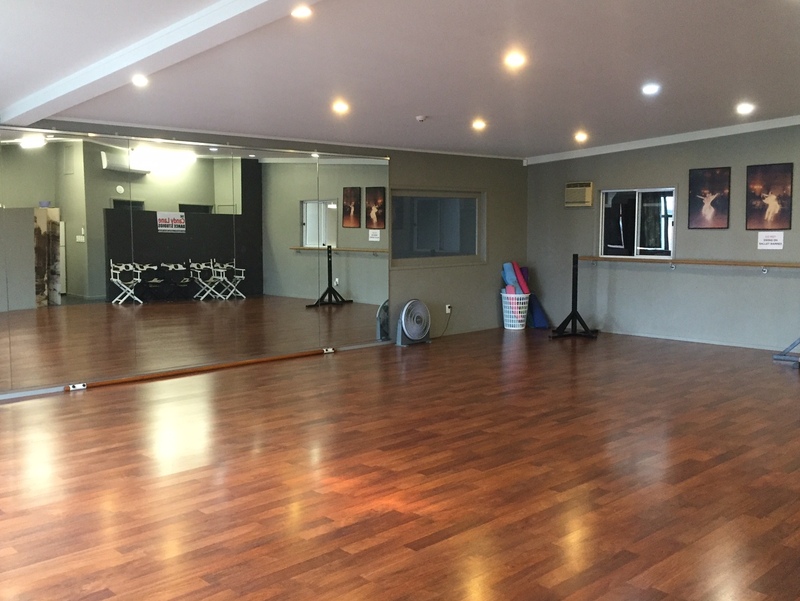 The Double Studio is suitable for up to approx. 32 people/16 couples. High ceilings. 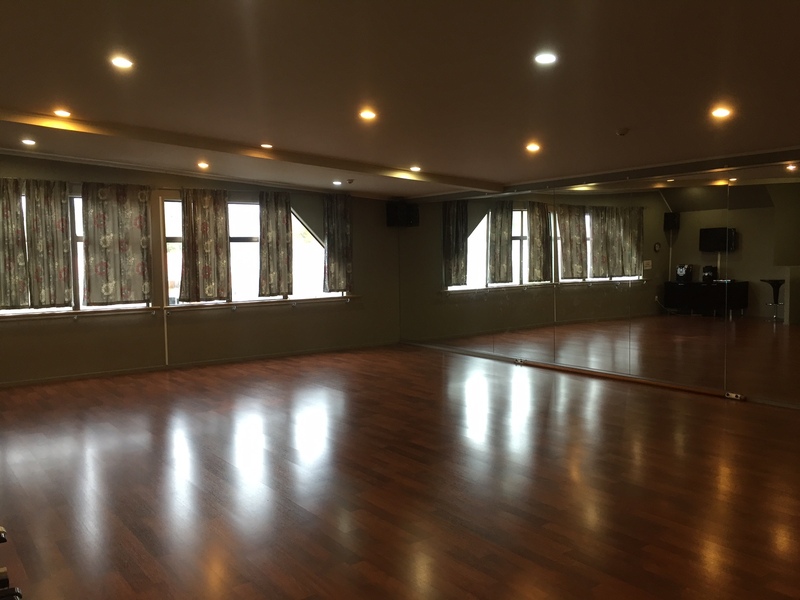 The Double Studio is equipped with High quality wooden flooring, full length mirrors, beautiful chandeliers and a high quality sound system which is compatible with iPod/iPhone/other AUX devices/CD/USB and Bluetooth.